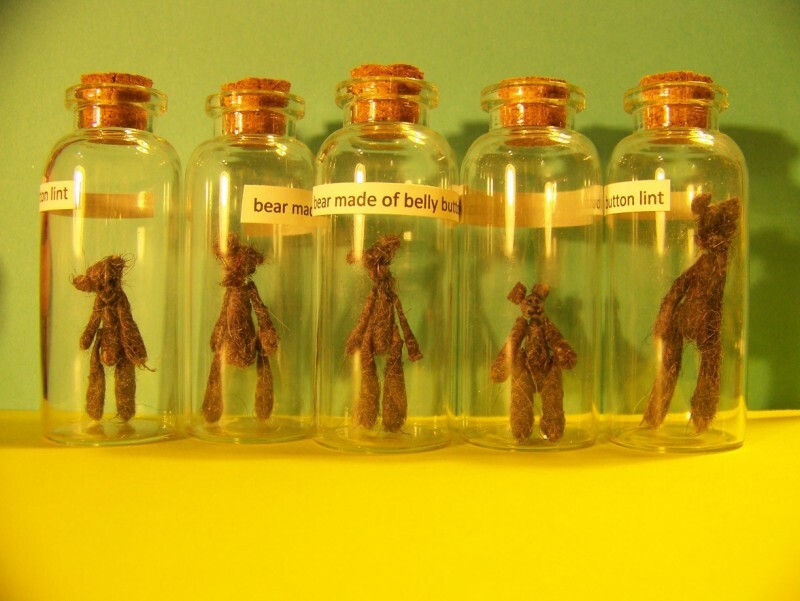 Navel lint | Interesting: 10 Most Really Weird Collections in the World! Graham Barker of the Australian city of Perth is the owner of the strangest collection. One day a man saw in his navel lint accumulation and wondered - how much of this "material" can be collected from the navel. Every night, he removed from the navel everything he could find there, and piled in a glass jar. In the past 26 years, Barker was able to fill down 3 tins by his navel lint.